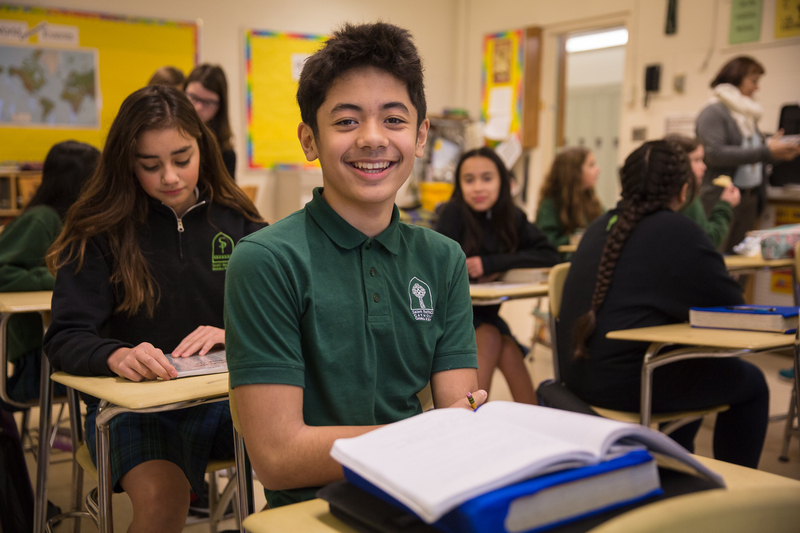 1Catholic education that emphasizes spirituality, rigor, service, and community. We welcome people of all faiths. 2Small class sizes (approximately 20 students per teacher) that promote personal attention and greater communication. 4Western Catholic Educational Association (WCEA) accredited at the highest level of accreditation. 5Art and PE classes are offered from pre-Kindergarten to 8th grade. 6Committed to challenging academic programs in an atmosphere of engagement and high expectations. 7Full after-school enrichment program includes competitive Catholic Youth Organization (CYO) sports, Before-School and After-School Extended Care, drama and more. 8Strong Spanish language program for students 4th-8th grade. Many graduating 8th graders qualify for Advanced Spanish classes as freshmen in area high schools. 9Academic scholarships: 15 scholarships were awarded to Bellarmine Preparatory School-bound freshmen over the last three years. 10An involved and welcoming community with active parent participation. 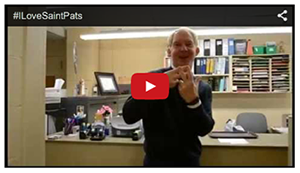 See more reasons to choose St. Pat’s.